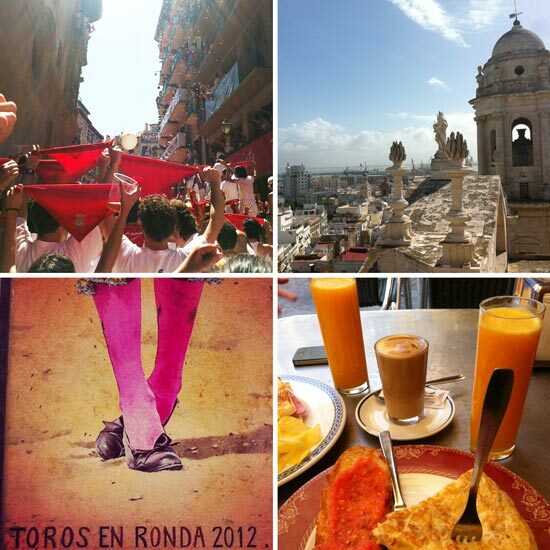 If you are contemplating moving abroad to teach English, and fancy a dose of la vida loca, Spain could be just the place for you; a country with a knack for being ridiculously successful at sport, a dedication to good food and drink, and where to fiesta until the very early hours is the norm not the exception. Add to this a large demand for EFL teachers and Spain is without doubt an excellent location for the EFL teacher. As you can’t help but be aware, Spain has had a pretty rough deal recently, a huge economic crisis has resulted in scarily large unemployment figures particularly among young people. The generally agreed view among the Spanish is that one way to resolve this crisis is to improve their level of English. Unemployed workers are admirably committing to learning English while they search for work. Likewise employed workers are keen to take English classes to help secure their jobs as are their companies equally committed to providing English classes for their staff. Also the Spanish education system has re-examined the way English is taught and is now very much geared to having native English speakers present in schools. This is a general rule for the whole of Spain, with the highest demand for EFL teachers in Madrid and big cities (with the exception of Barcelona). This explosion of EFL work in Spain over the last few years means not only is it relatively easy to find work but you also have choice over they type of EFL work you want to do.